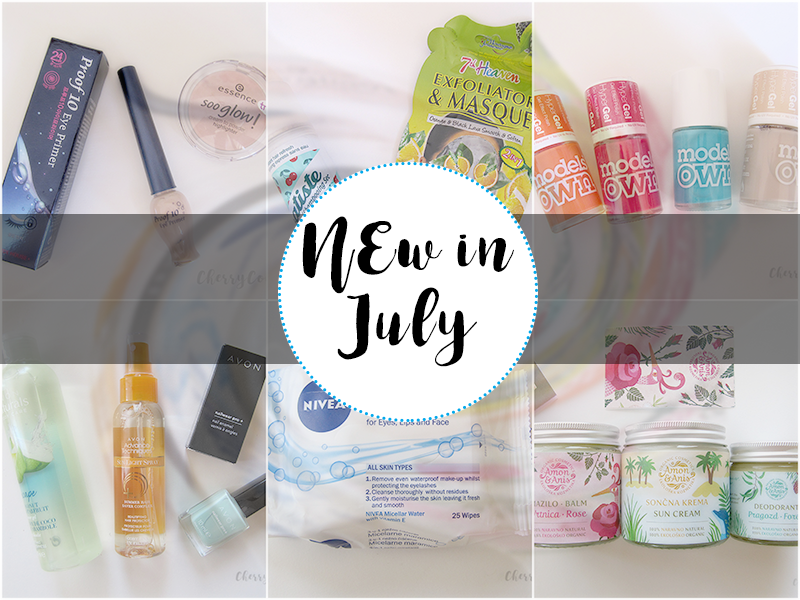 New In: July 2016 - Cherry Colors - Cosmetics Heaven! We all love new goodies and I'm no different. 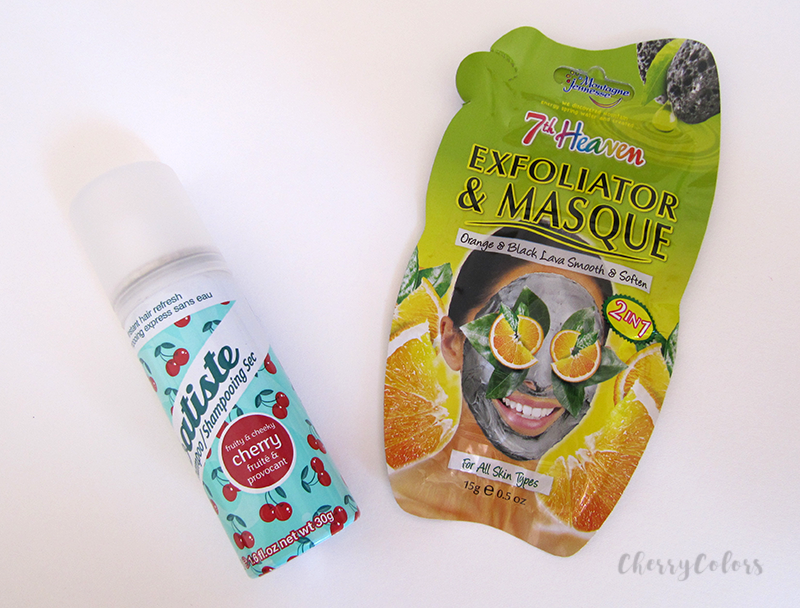 I got some new goodies in the mail/shops this month. 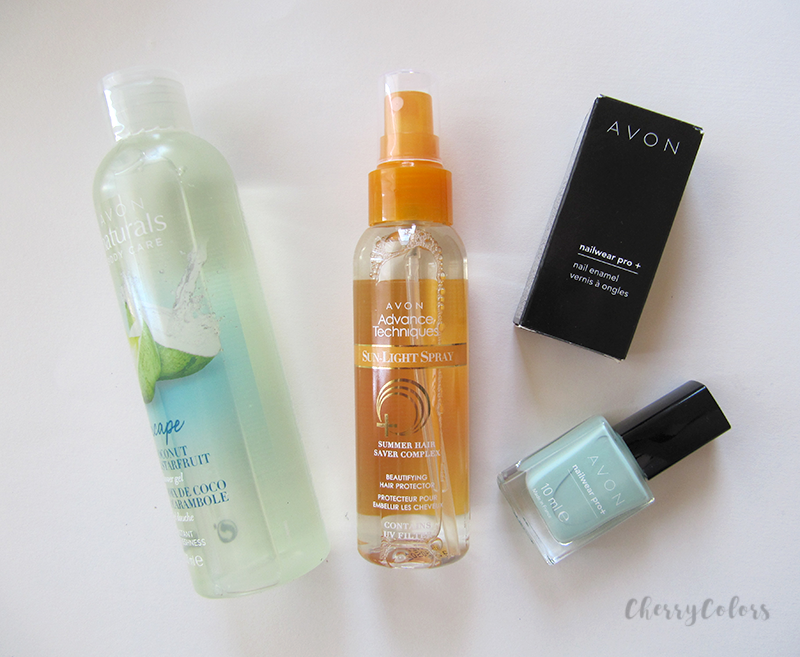 Since I ran out of my eye primer (Avon's which was awesome! 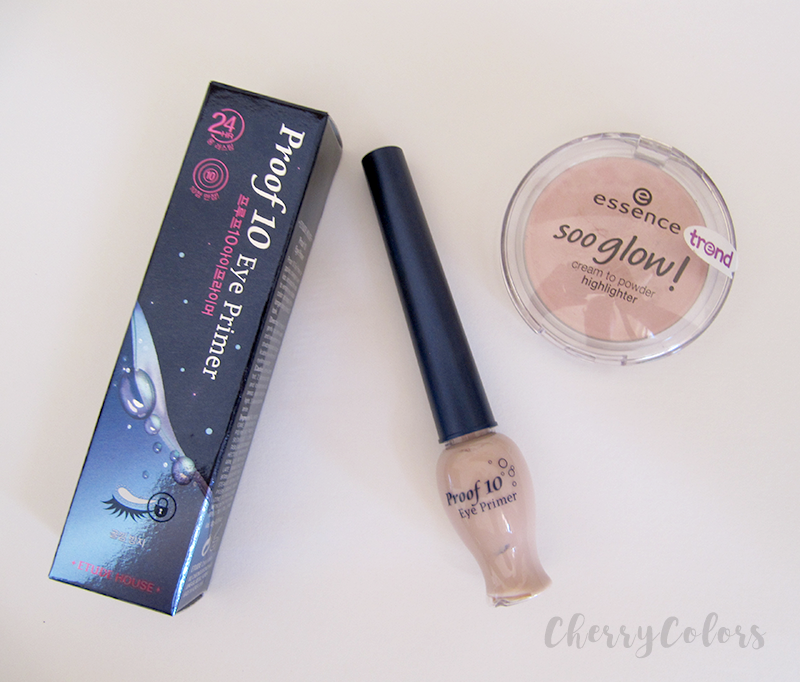 ), I got a new one from a friend - Etude House Q10 eye primer. I also ordered the same one off eBay. Essence Soo glow was one of another gift (aka I like this, gimme) that I got from the same friend (thank you!) which is a lovely highlighter for the cheek area. For other areas it's not so good, but okay. Four Models own nail polishes were another gift from another friend and they are lovely. I got them in four shades - three Gel types and one "regular polish". I've tried three of them and enjoyed them all. Avon is still spoiling us rotten by sending us monthly packages. In this package, I got some new goodies - a light blue (baby blue) nail polish, a shower gel with a Summer vibe and a hair spray with UV filters. 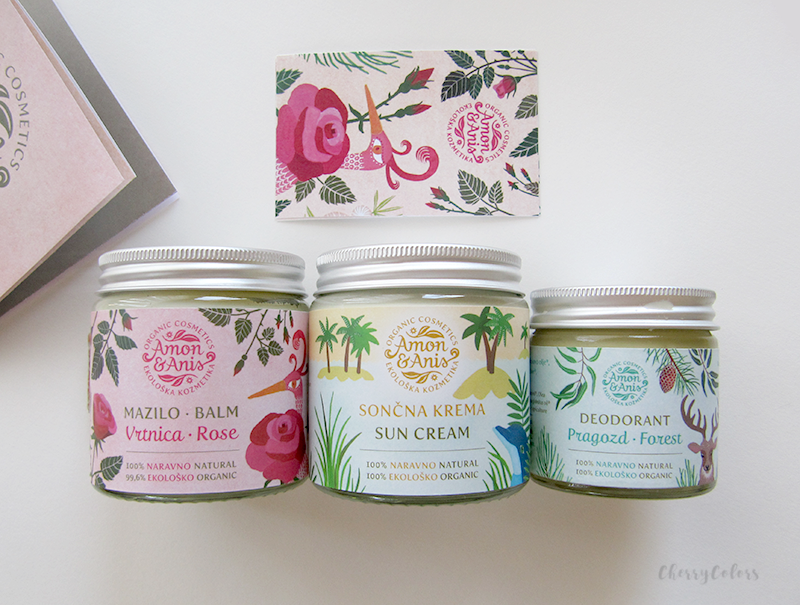 My first purchase from Amon & Anis was the lovely deodorant in Forest and later I got in contact with the two creators behind the brand who sent me two products - a sunscreen and a rose balm. 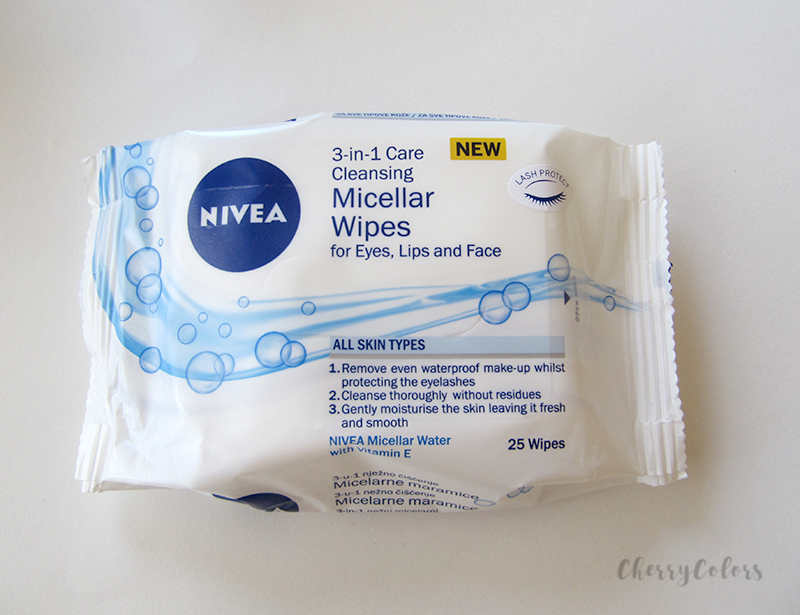 Niva has came out with new Micellar cleansing wipes and they decided to send me a pack. I'm sure these will be very used in our home. Sticky hands, dirty mouths, everything can be cleaned by them! 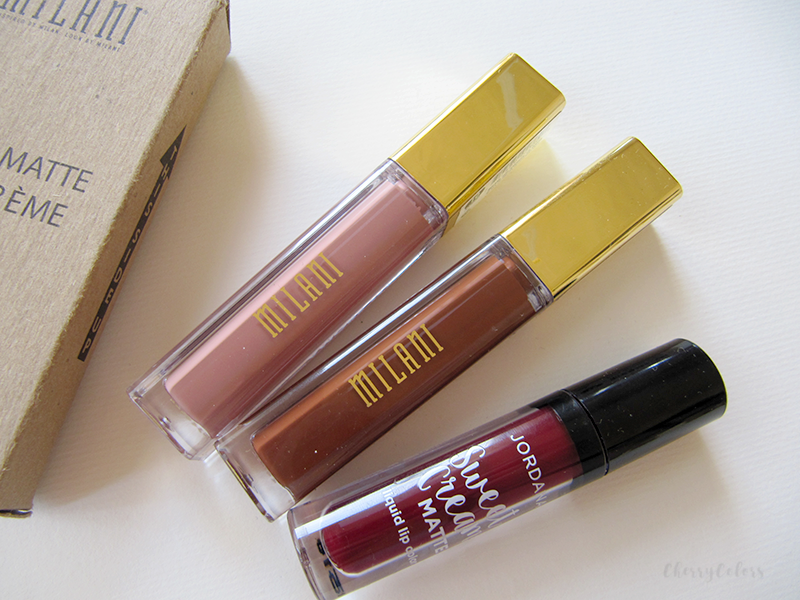 I made my first order from Click2Chic which came in 3 days (OK) and contained three products - all liquid lipstick, two from Milani Cosmetics and one from Jordana cosmetics. I liked two of them, but will tell you more in an upcoming post. So thank you all of you, who sent me packages and thank you to all that sent them to my home address and I still didn't get them, because I'm not home. Za vse slovenske bralke, pa je tukaj nov video o pridobitvah :).